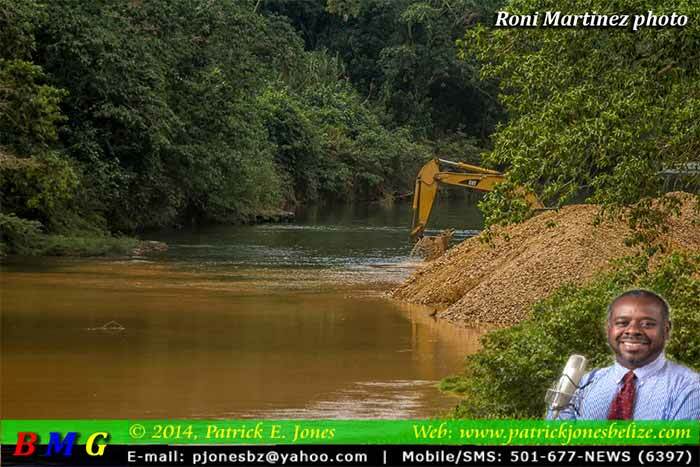 Concerns are being raised over the extraction of material from the Sittee River bed. The operation, which was photographed near the Kendall Bridge over the weekend, could be under legal permit from the Department of the Environment, although this has not been confirmed. A request for information from DOE via email has not yet obtained a response. 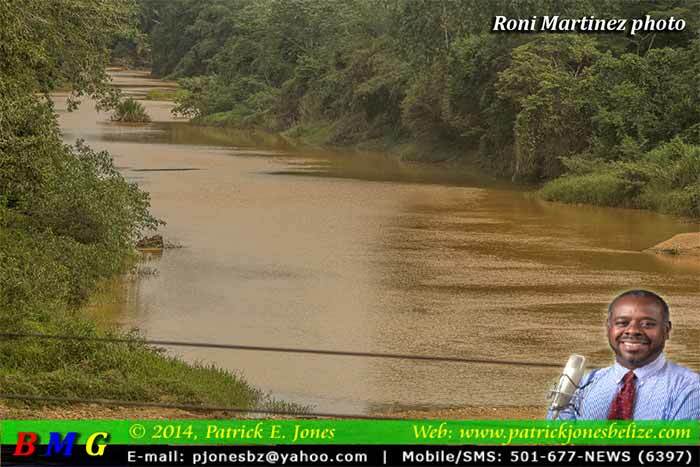 Indications are that the activity on the Sittee River may have been going on for a while now and there are complaints of heavy sedimentation downstream. We await a response from the Department of the Environment and will post an update when that expected response is received.